Inver Grove Storage - East is located off of Highway 52 and easily accessible from the Concord Blvd exit. Our facility is conveniently located in Inver Grove Heights, near Walmart . We’re on Courthouse Boulevard, just follow Concord Boulevard to the T intersection and turn left, we're at the dead end, Call us if you need assistance. If you attend any nearby college or university such as Inver Hills Community College and the University of Minnesota-UMore Park, our prices will fit well into your college budget. Rent a space online or stop by the facility. Visit our FaceBook page to stay up to date on things happening with Inver Grove Storage! We demonstrate our commitment to your safety and security in all we do at Inver Grove Storage. Both our locations are equipped with drive-up access, elevator access, interior storage options, and are fenced and gated. We have security cameras monitoring on-site to ensure you and your belongings are safe at all times. We have affordable outdoor storage for RVs, campers and trailers. 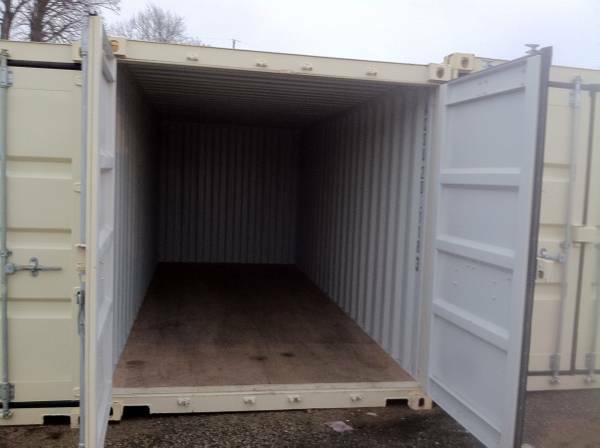 If you want more protection from rain, heavy winds, snow, pests, we have indoor storage containers as well. It’s our goal to make your storage experience hassle-free. We provide dollies and handcarts on-site for easier loading and unloading. Need boxes or packing supplies? We have those on-site as well. Once you are a customer, your payments are easy to manage with our online bill pay system. We know your needs don’t revolve around our schedule, so we don’t expect you to wait to make a visit. You will have access to your unit 24 hours a day, seven days a week! We price match any competitors price!